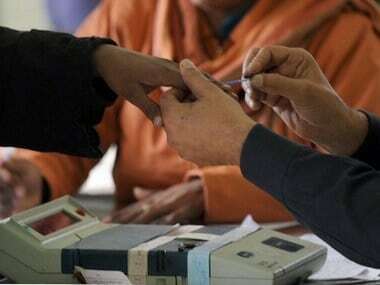 The government has rejected an Election Commission (EC) proposal to bar candidates, who have failed to clear dues such as government house rent, electricity and power bills, from contesting elections. 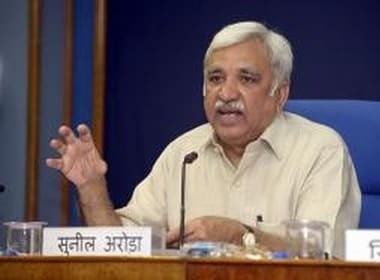 On Thursday, the Ministry of Law and Justice announced the appointment of former bureaucrat Sunil Arora as the new third Election Commisioner. 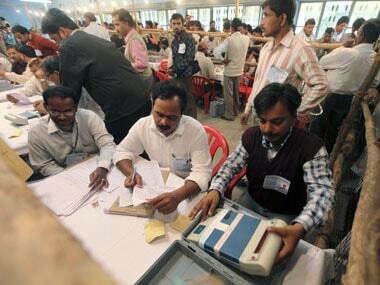 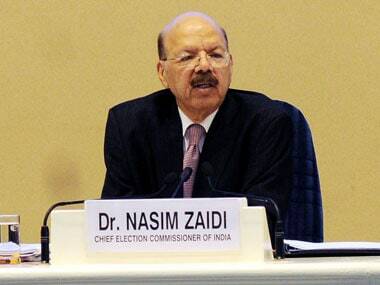 Former bureaucrat Sunil Arora was on Thursday appointed Election Commissioner, the law ministry said. 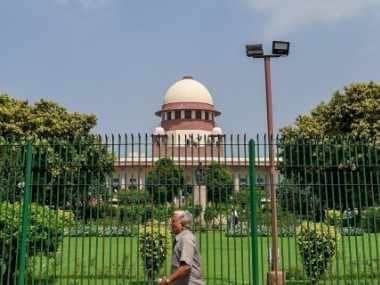 Zaidi said that instead of "levelling wild allegations", political parties could have brought up specific cases of tampering with proof or credible information. 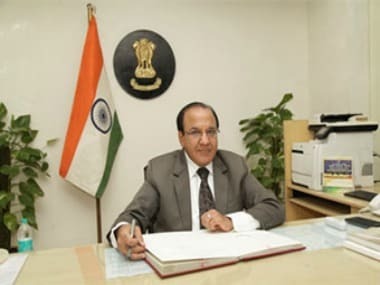 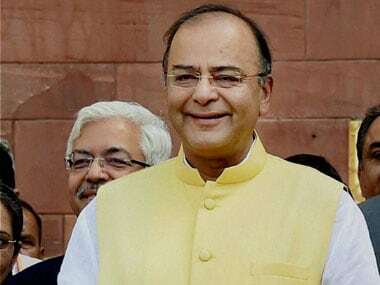 #Narendra Modi #NewsTracker #Arun Jaitley #GST #Nasim Zaidi #Insolvency and Bankruptcy Code #GST rollout #electoral bonds #political funding reform #"cleansing"
Election Commissioner Achal Kumar Joti was on Tuesday appointed as the next chief election commissioner (CEC) succeeding Nasim Zaidi.